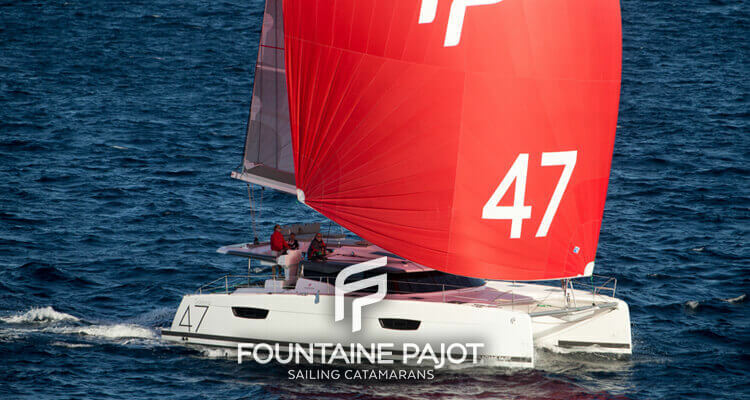 As one of the top-selling dealers for Jeanneau and Fountaine Pajot worldwide, we offer the most inventory, the best pricing, priority delivery for our clients, and over 40 years of commissioning experience. 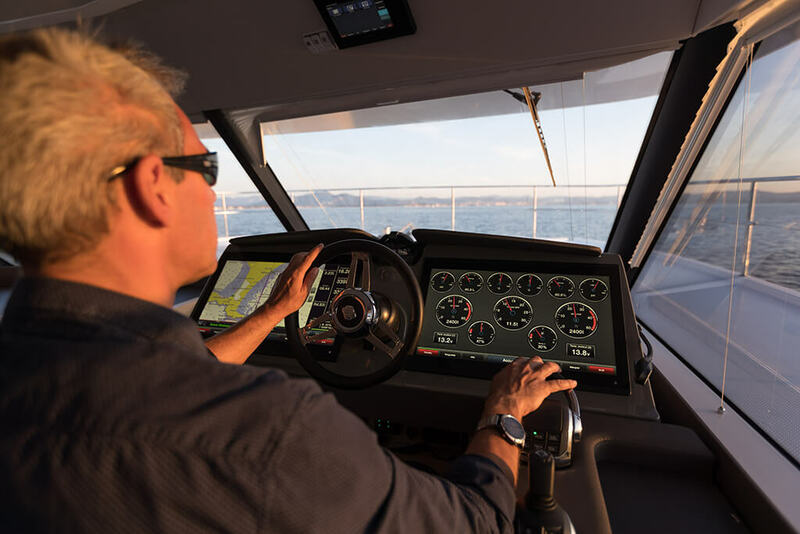 We provide innovative programs that can dramatically reduce the costs of ownership, supported by Waypoints®, our network of independent yacht management teams from Annapolis to the Caribbean. Talk with a Yacht Consultant and discover the Atlantic Cruising Yachts difference. "I can honestly say this has been the best customer service I have ever had." — Mark. P.
"I am very pleased with the Business Yacht Ownership® Program." — A. J. 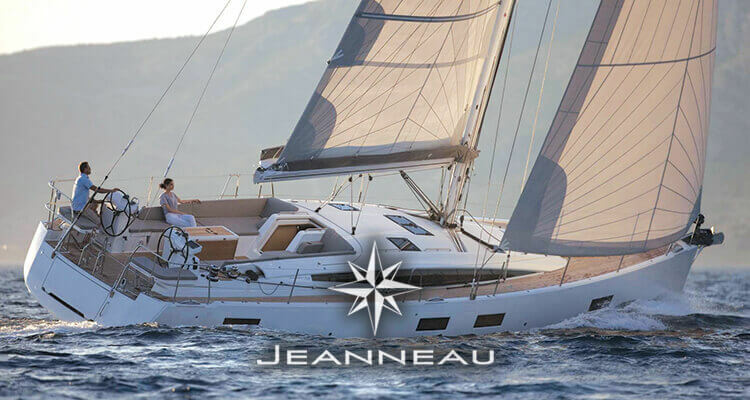 From the first artisan-crafted runabout to today’s precision-manufactured Jeanneau Sailing Yachts, Henri Jeanneau’s passion and commitment is shared by Atlantic Cruising Yachts. 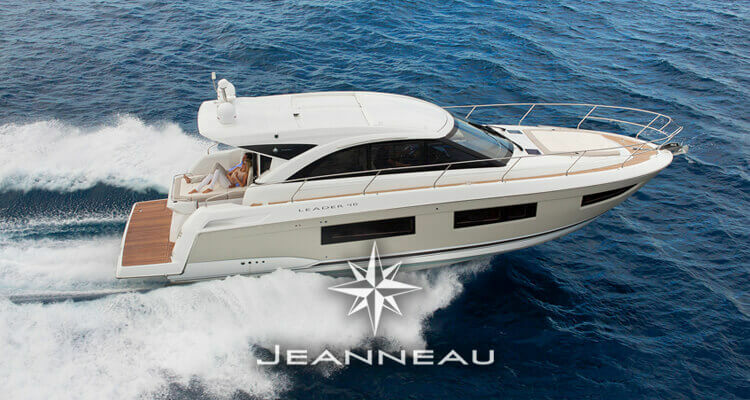 Jeanneau is constantly innovating and developing the powerboat range to make life on board easy and enjoyable. These motor yachts are specially designed for comfortable and harmonious cruising. 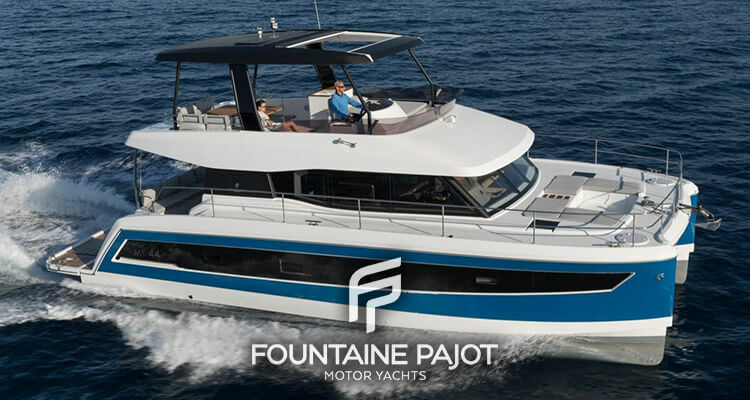 Fountaine Pajot’s aim is to develop unique expertise to create high-performing, seaworthy, innovative and comfortable boats. Atlantic Cruising Yachts is the world’s top Fountaine Pajot dealer. Speed, stability, and long-range autonomy are the hallmarks of Fountaine Pajot Motor Yachts. 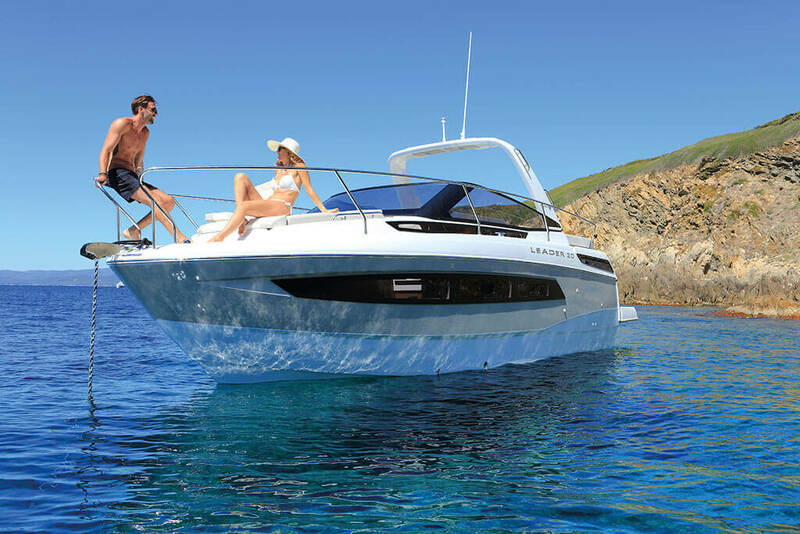 These power catamarans are the ultimate in comfort, luxury, and performance. Innovative ownership programs including Business Yacht Ownership® allow our owners to offset 80% – 100% of costs. With 40 years of experience and hundreds of clients who have successfully used this approach, Atlantic Cruising Yachts is the acknowledged leader in this field, and the developer of the Business Yacht Ownership® program. Maximum flexibility for the owner – choose the yacht that suits you, use it where and when you want, and let us help you set it up as a business, where tax advantages and income can cover costs. The exclusive Crewed Yacht Charter program is the most intelligent way to experience the pleasures of the new Fountaine Pajot Flagship 67 or the stately Ipanema 58. Elegant and entirely contemporary, these large cruising catamarans represent the excellence of Fountaine Pajot.